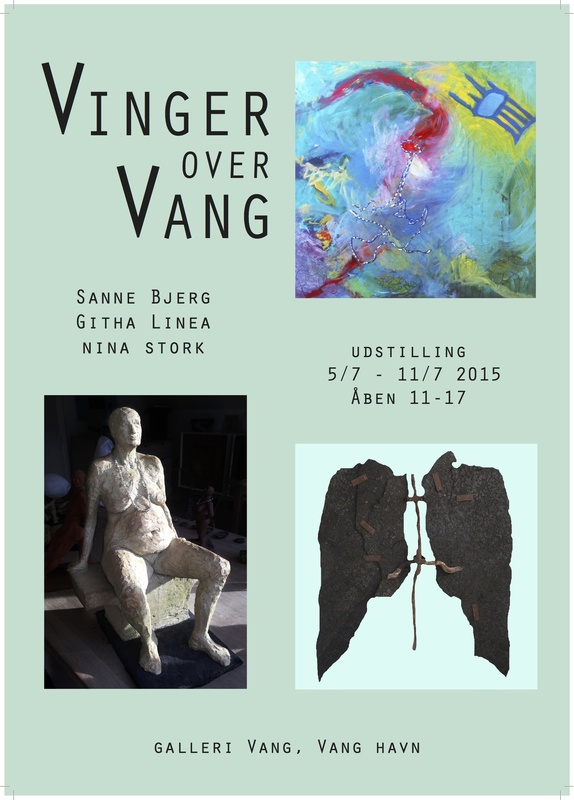 Friday August 14th we opened our exhibition in PH Cafeen on Halmtorvet in Copenhagen, where Female Oxygen were having their Women’s Space Revival during this year’s Pride. 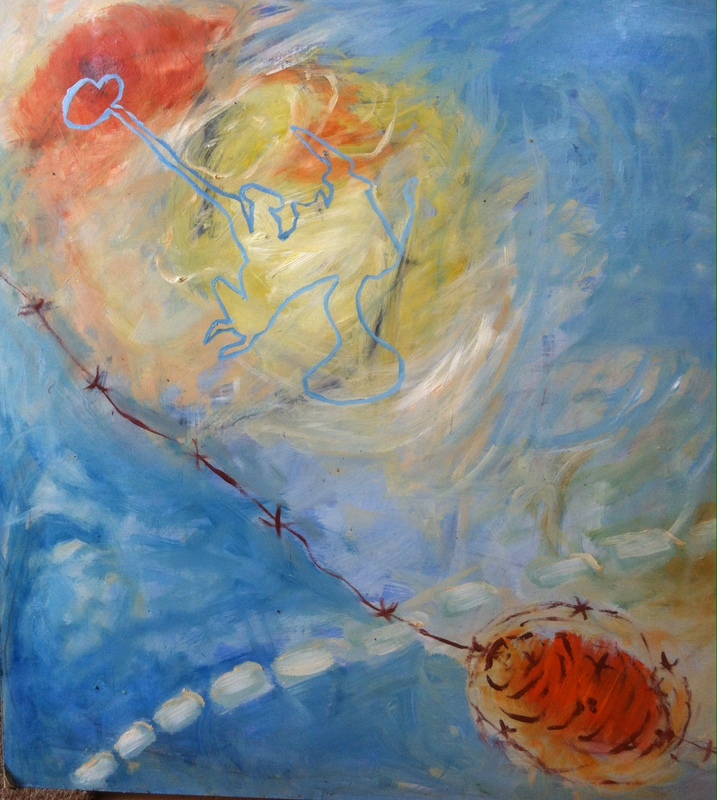 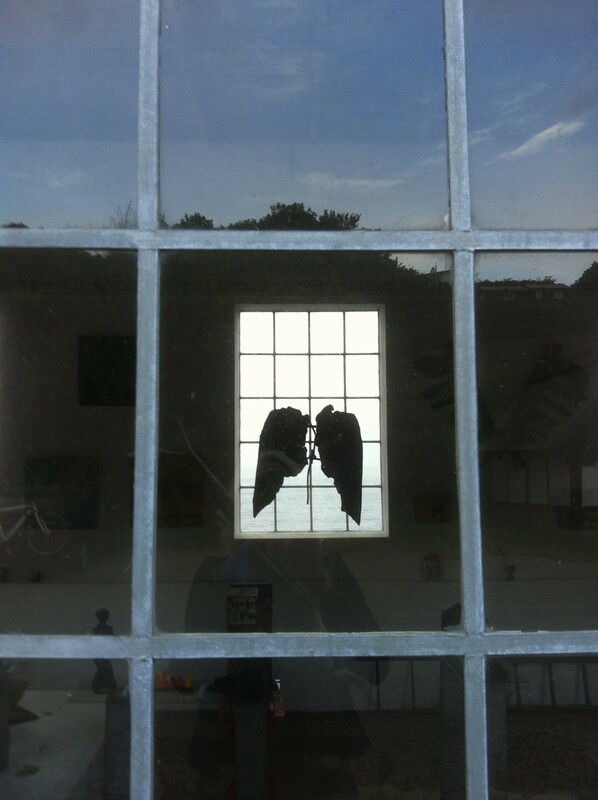 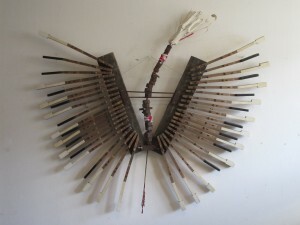 Githa Linea showed her latest paintings and I flew some of my Icarus-wings. 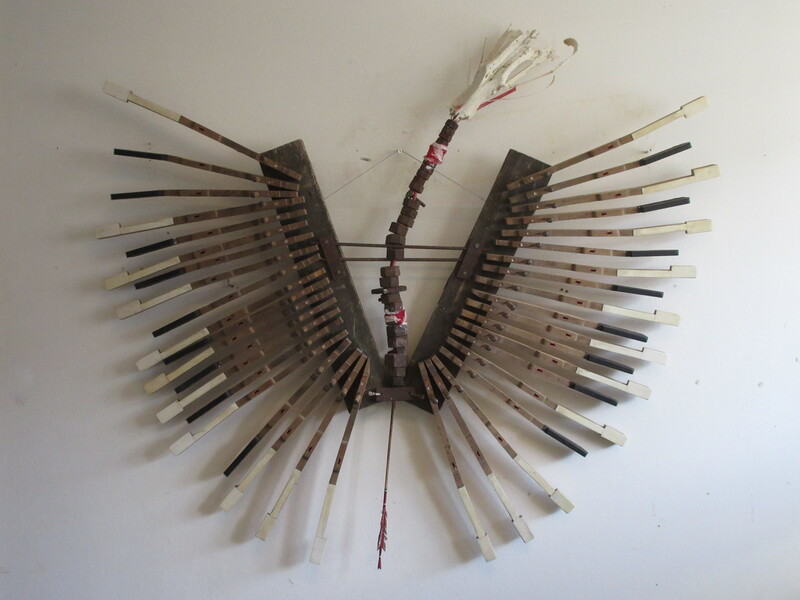 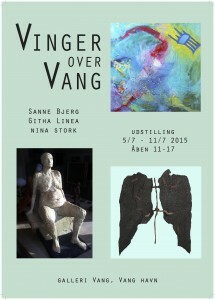 Saturday July 11th was the last day of our exhibition “Vinger Over Vang”.